Baby passing meconium while still inside the womb? I am 40 weeks pregnant, and my doctor recommended I try using Castor Oil to self-induce labour. I've had a very healthy pregnancy with no complication thus far, however the castor oil did not do anything for me aside from setting me off to spend a fair amount of time in the bathroom.... The very first stool produced by a newborn infant is a dark green, sticky, tar-like substance called meconium. Meconium is made up of mucus, bile, epithelial cells, water, and other materials consumed by the infant during its time in the womb. 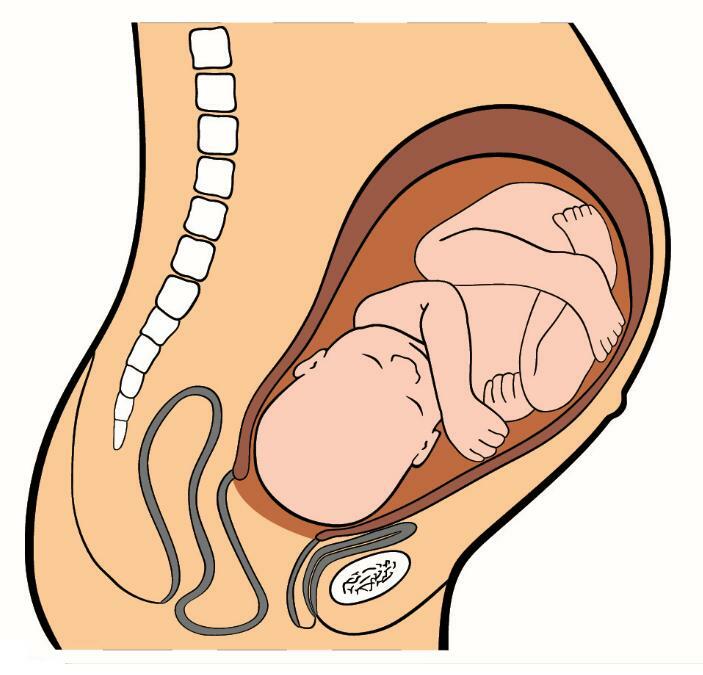 I only became aware after the fact that baby can actually pass 'meconium' while still inside the womb and it can be inhaled along with the amniotic fluid. So now, I'm really worried that this may have happened to my baby. Is tinted amniotic fluid the only sign its occured, or is there some other way I can know?? What if I'm still pregnant for another week or two, and my bub did in fact pass a how to get free legal advice Meconium is the substance that is passed when a newborn has its first few bowel movement (in other words, it's baby poop.) There are a few reasons a baby may pass meconium while in the womb. Many times meconium in the water indicates stress, as babies under stress often have a bowel movement. Meconium is a dark green liquid normally passed by the newborn baby, containing mucus, bile and epithelial cells. However, in some cases the meconium is passed when the baby is still in the womb, staining the amniotic fluid. Meconium becomes a critical topic when it becomes an issue; mainly when baby inhales it while still in the womb or right after being born (when it is stuck to the amniotic fluid). This is called Meconium Aspiration Syndrome, or MAS. Baby passing meconium while still inside the womb? I am 40 weeks pregnant, and my doctor recommended I try using Castor Oil to self-induce labour. I've had a very healthy pregnancy with no complication thus far, however the castor oil did not do anything for me aside from setting me off to spend a fair amount of time in the bathroom.